In real-world situation, the process of data collection can be challenging and resource intensive, due to being costly, time consuming, and compute intensive. Thus, the amount of data needed to build accurate models is often limited. System identification, making decisions, and prediction based on limited data reduce the production yields, increase the production costs, and decrease the competitiveness of the enterprises; hence, developing an appropriate data model with smaller variance of forecasting error and good accuracy based on these small data sets helps the enterprises to meet the competitive environment. However, the mathematical deterministic approaches that solve problems based on existing theories with few amount of data are not part of this chapter. The chapter aims to review common data modelling techniques for limited data based on heuristic approaches. 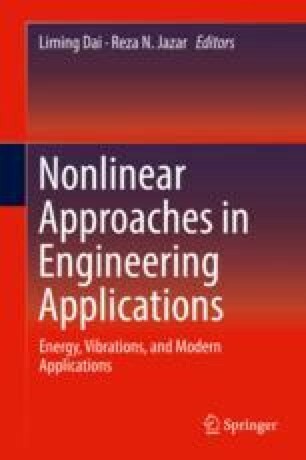 This review also provides an overview of some of the research to date on data modelling techniques with limited data for various engineering application areas. Ertekin, S. (2012). K-NN. Available: https://ocw.mit.edu/courses/sloan-school-of-management/15-097-prediction-machine-learning-and-statistics-spring-2012/lecture-notes/MIT15_097S12_lec06.pdf. Stenger, T. -K. K. B. Available: http://www.iis.ee.ic.ac.uk/icvl/iccv09_tutorial.html.